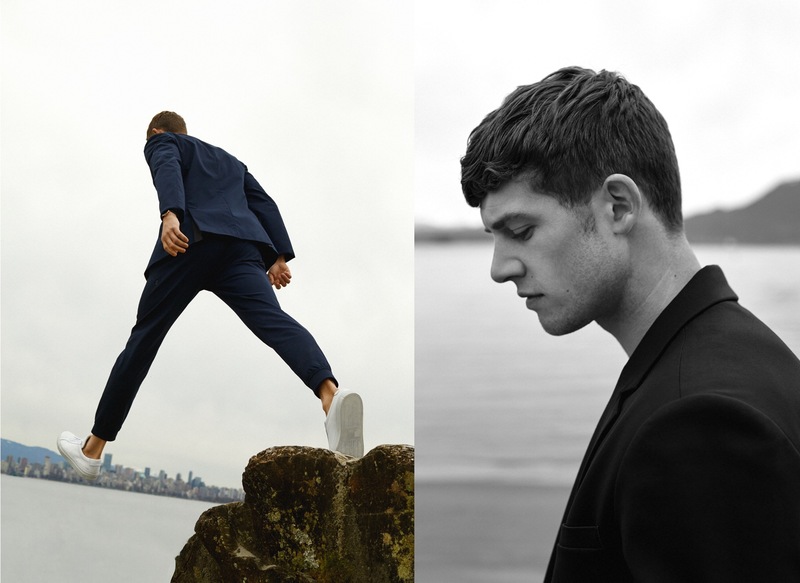 In a continuation of the Going Places theme, summer 2017 explores ambition and its role in the life of the Kit and Ace customer. We are always on and often don't work in a traditional office spaces. In today's reality, we work differently. 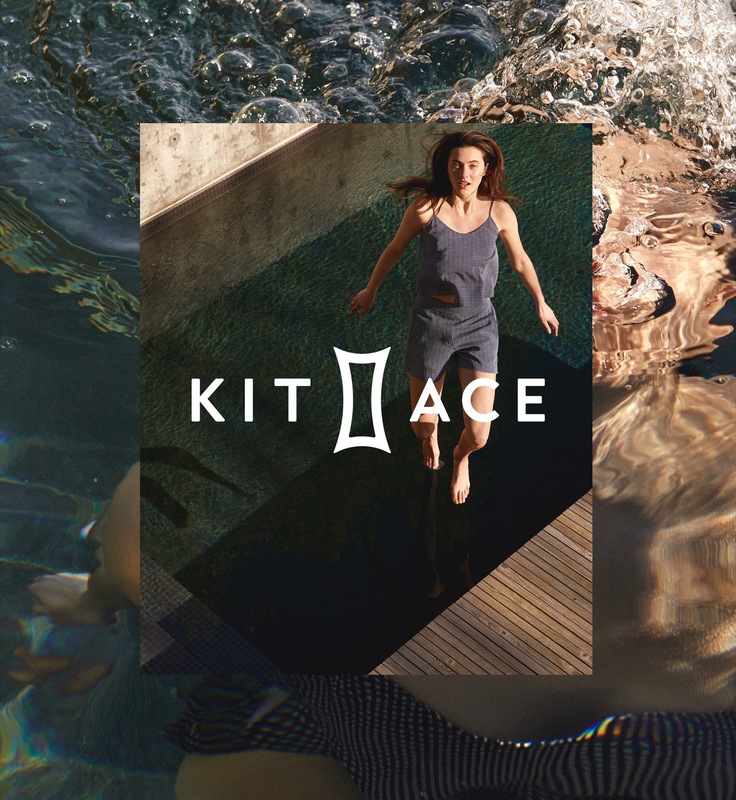 By speaking to this new work reality, we demonstrate that Kit and Ace's clothing works differently too. Professional is redefined. Goodbye office space. Hello open concept.